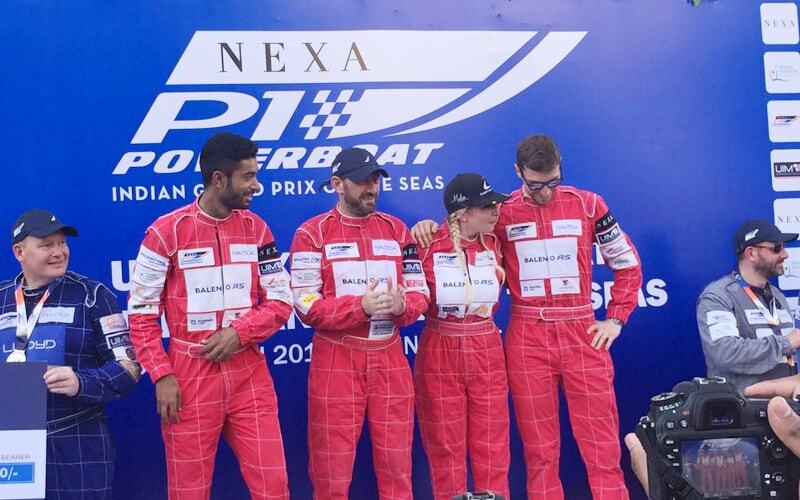 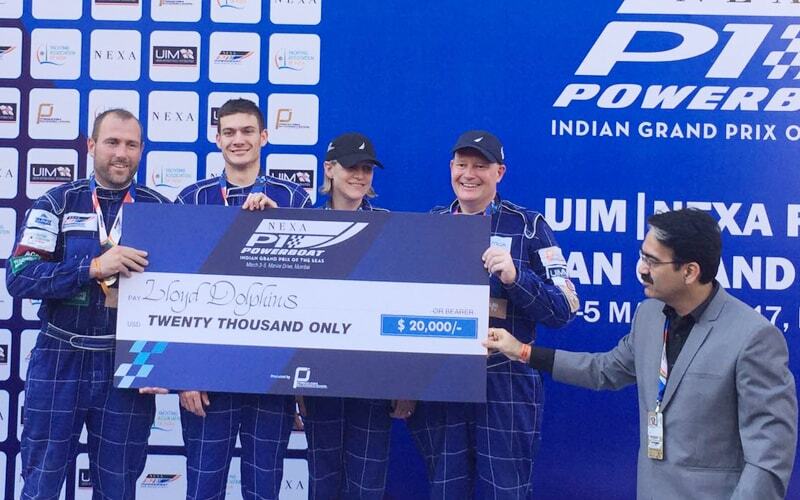 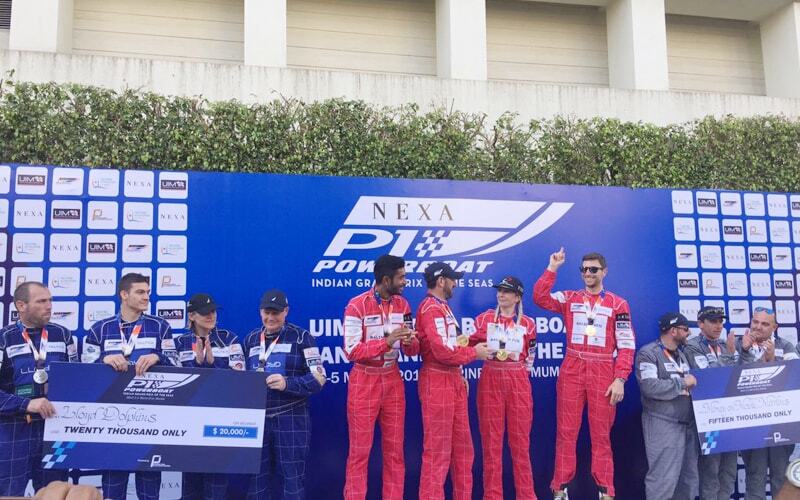 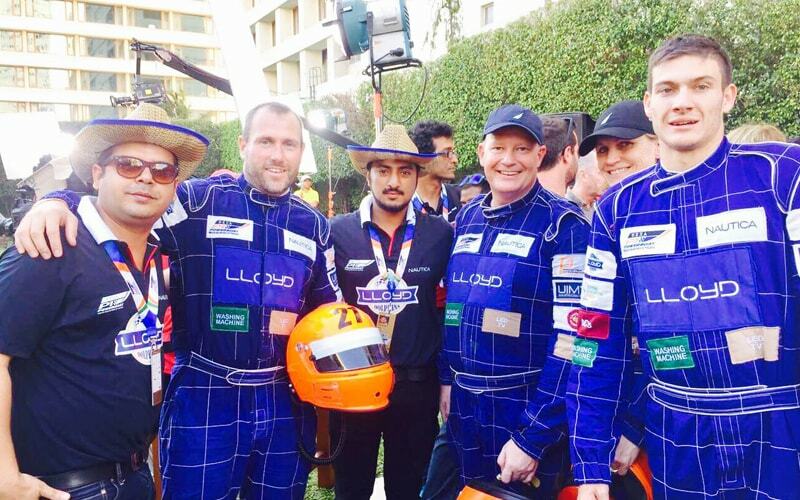 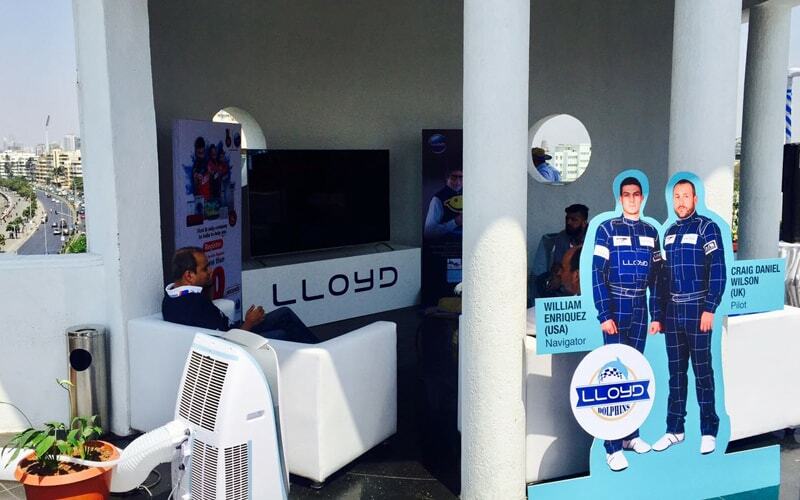 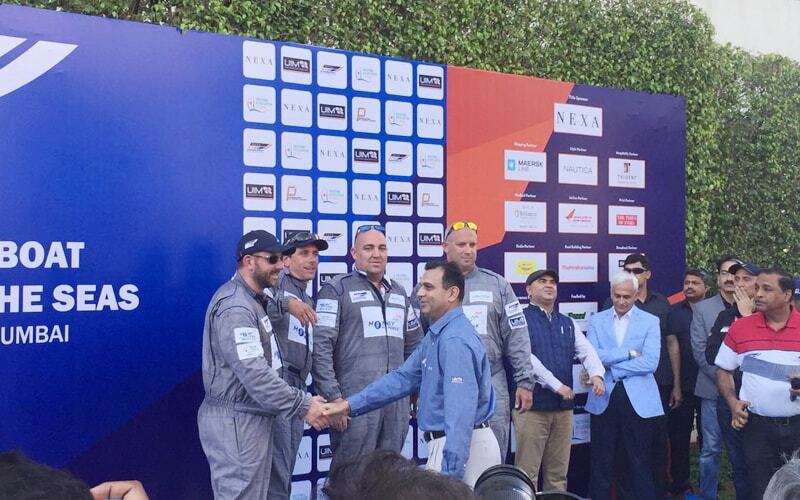 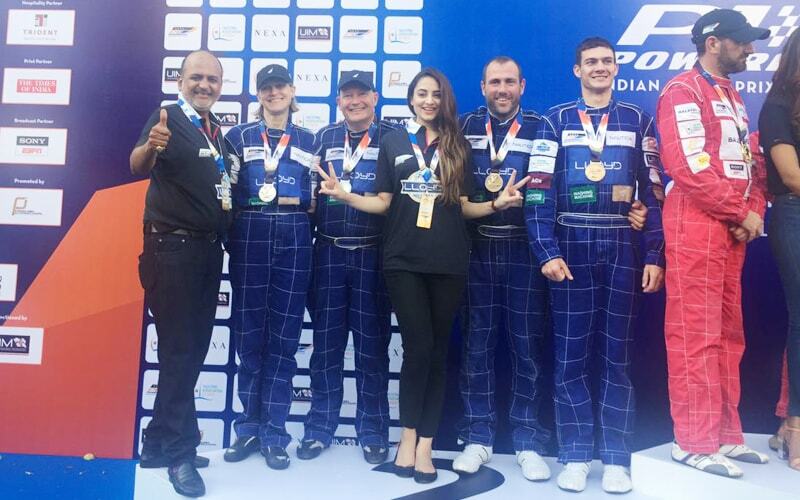 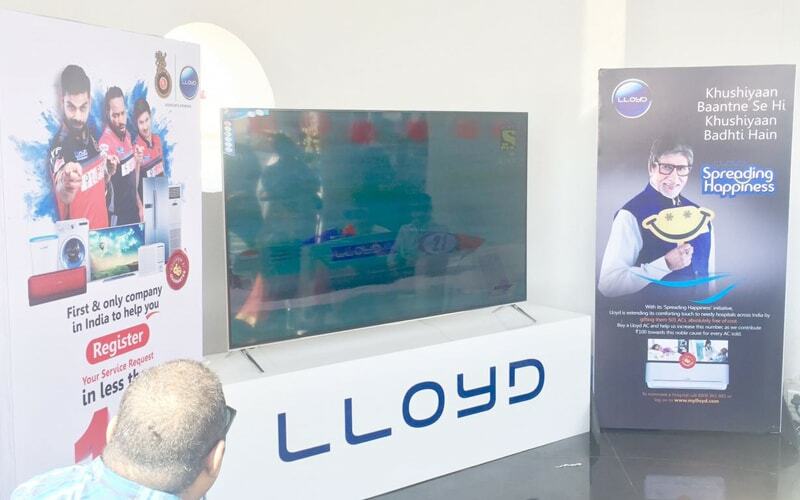 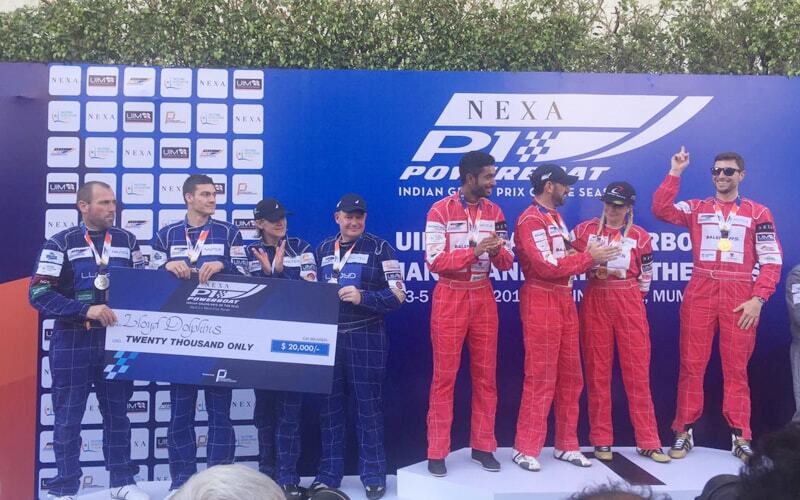 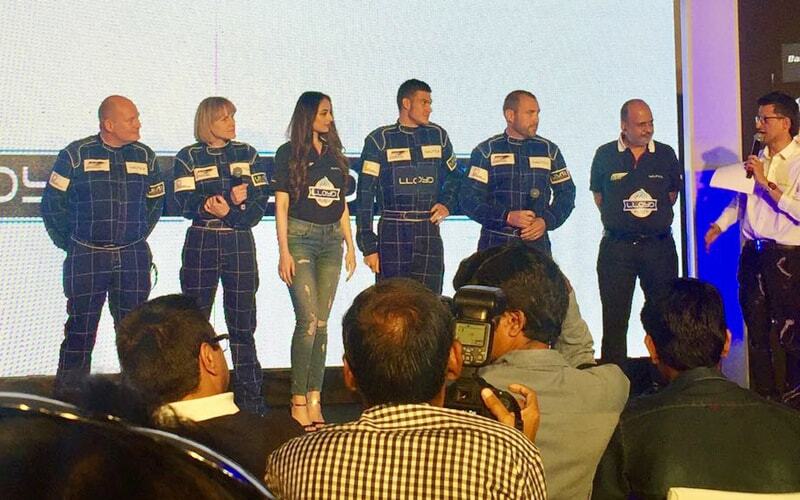 Lloyd is ready to create some waves in the Mumbai sea with the first edition of P1 Powerboat Indian Grand Prix. 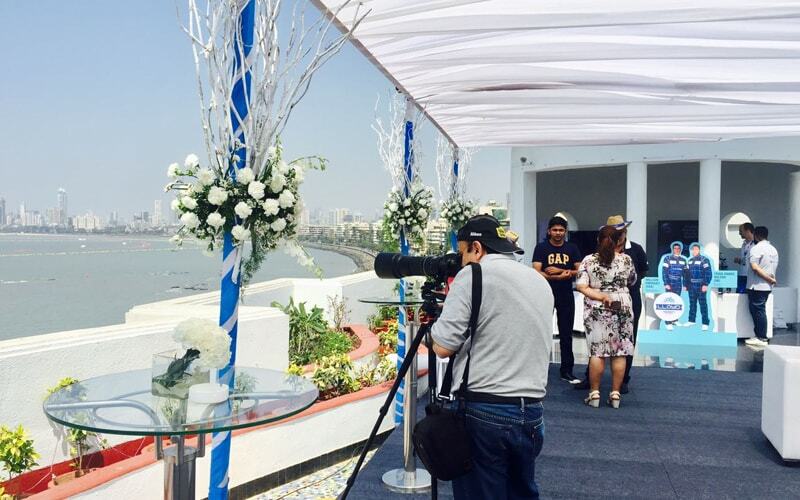 The event is a creation of Procam International and P1 Global. 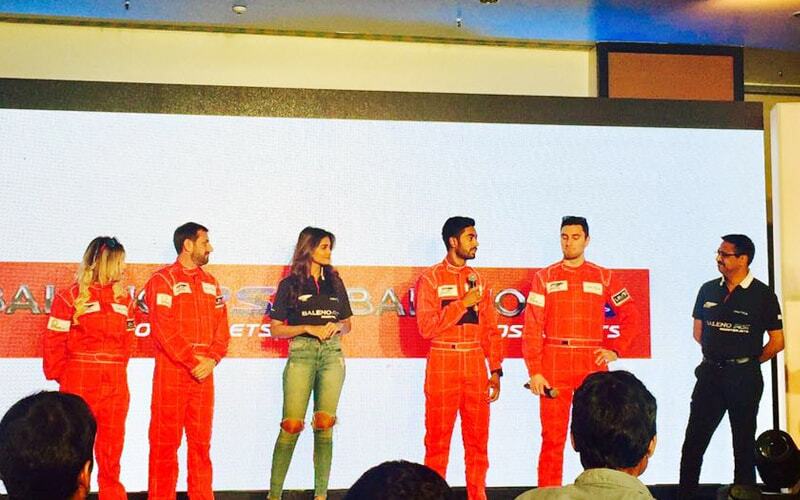 The sporting extravaganza will create a whole new sporting category in India. 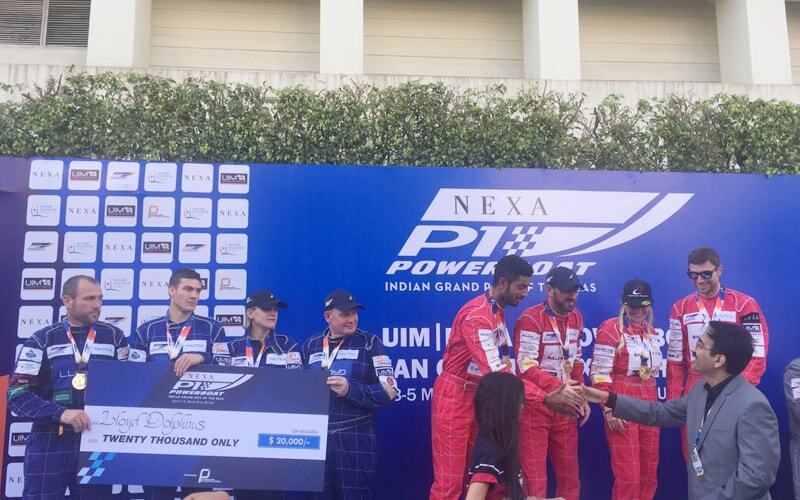 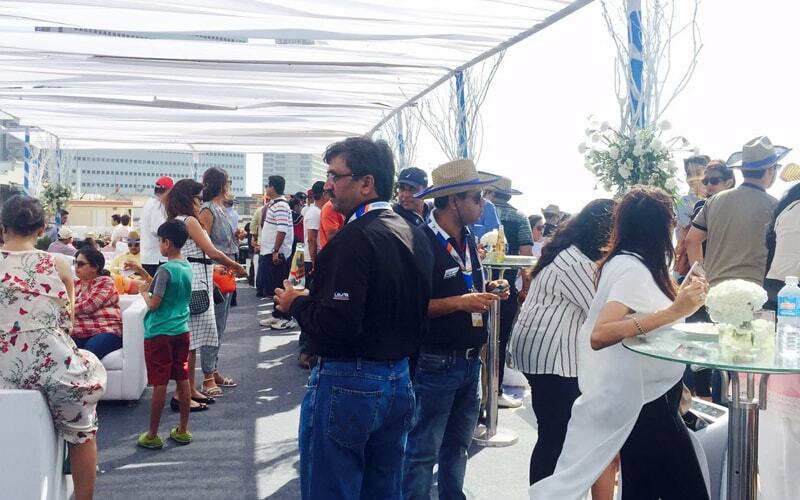 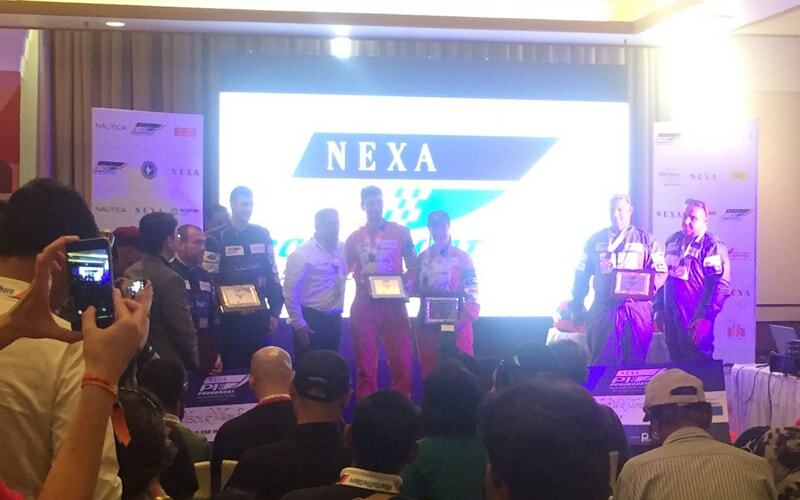 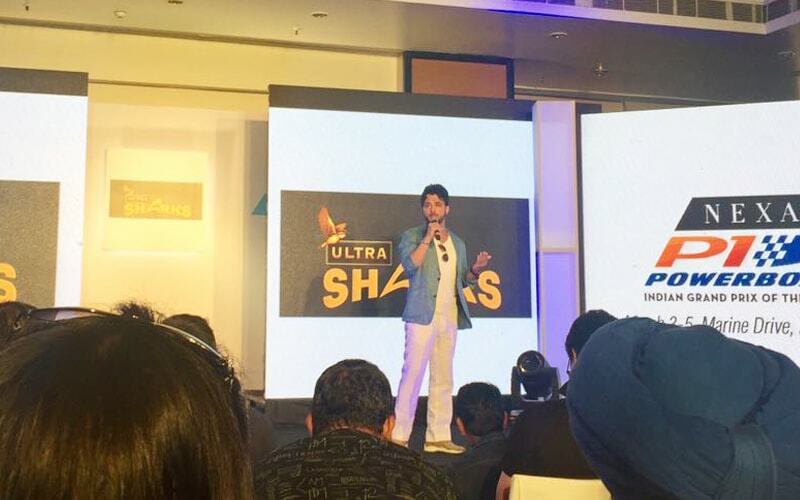 The Grand Prix of the Seas - the Indian Grand Prix is recognized by UIM (Union Internationale Motonautique) and it is expected to draw people from across the country at the iconic Marine Drive.